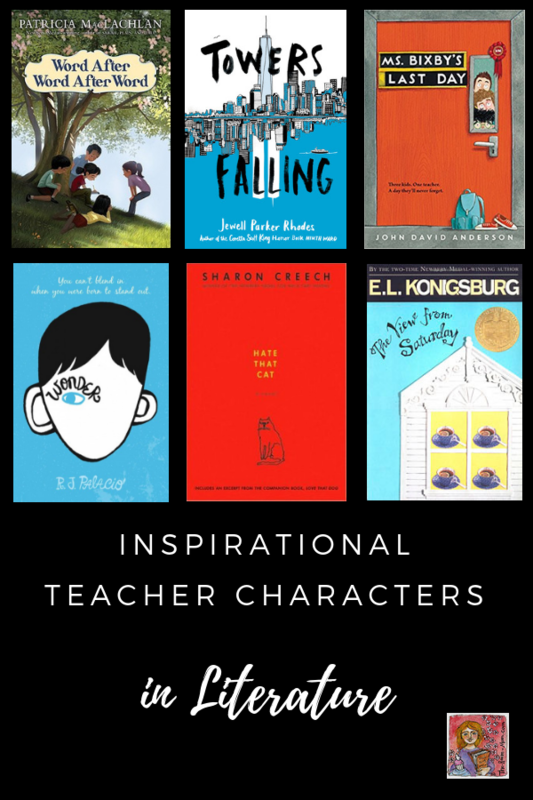 I am a sucker for inspirational teacher characters in literature. I love books that include a teacher (or coach or mentor) who provides quiet support for a main character at just the right moment. I just finished reading Towers Falling by Rhodes and cheered for Mrs. Garcia when she quietly helps Deja adjust to the new school and anticipates Deja’s frustrations. In Hate That Cat, by Creech, I want to be the character, Miss Stretchberry. Miss Stretchberry is that once-in-a-lifetime teacher who changes a child’s entire school career. 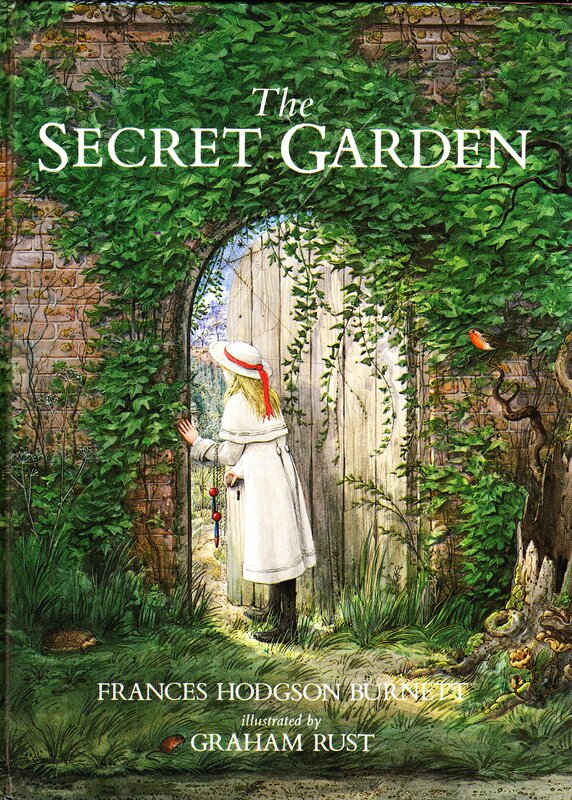 She sees all of the hidden strengths in Jack, the narrator in the story, and spends time nurturing those qualities. Characters such as Miss Stretchberry and Mrs. Garcia are some of my favorites. 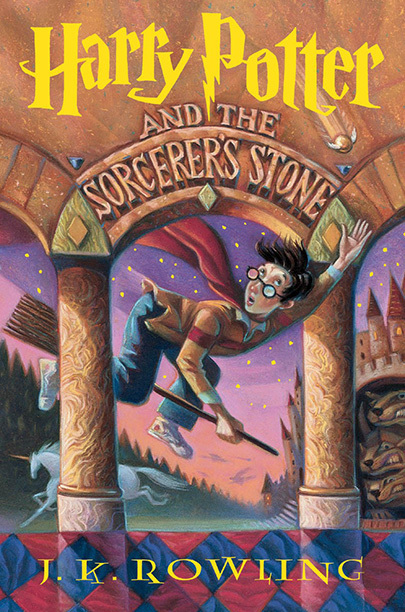 They are not the only teacher characters in literature who inspire me. I love the way Mr. Burton in No Talking embraces the students’ creativity in participating in class with as few words as possible. I have so much respect for Miss Harris in The Great Gilly Hopkins when she negotiates Gilly’s anger in a positive way. I learn something valuable for my teacher toolkit from every teacher character in these books. For adults (and particularly teacher adults), try the book Educating Esme by Esme Raji Codell. 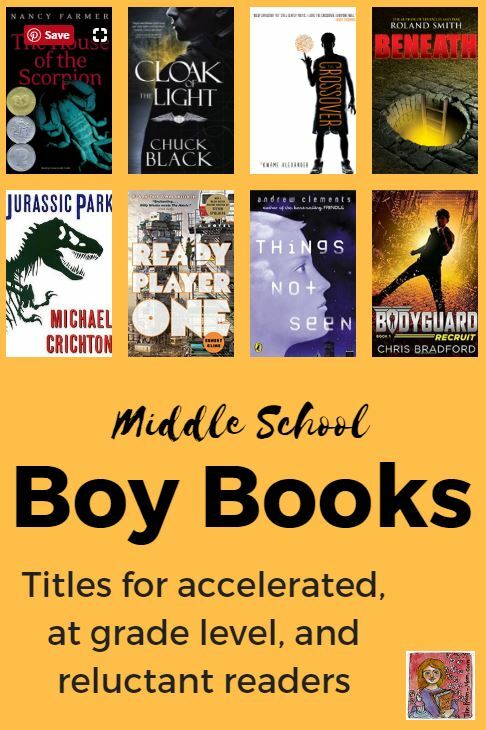 Need more book ideas? CLICK HERE for a list boys will love, and CLICK HERE for a list with strong girl characters. I love getting to the end of a book and reading an author’s note that provides insight into the story’s inspiration. The story is classified as fiction, but there is a seed or small moment that the author used as a starting point to create a character or event. Most recently, Miss Priss and I read Curtain Up by Lisa Fiedler and Anya Wallach. 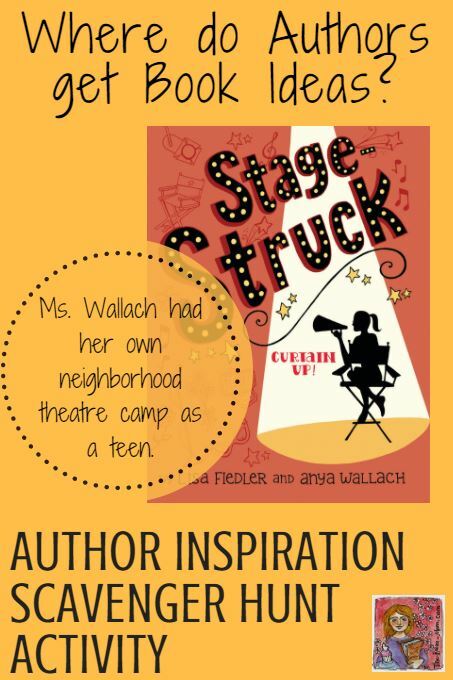 At the end of the book, Wallach explains that, like the main character in the story, she too started a theatre company in her neighborhood as a teen. That real-life experience inspired the book. 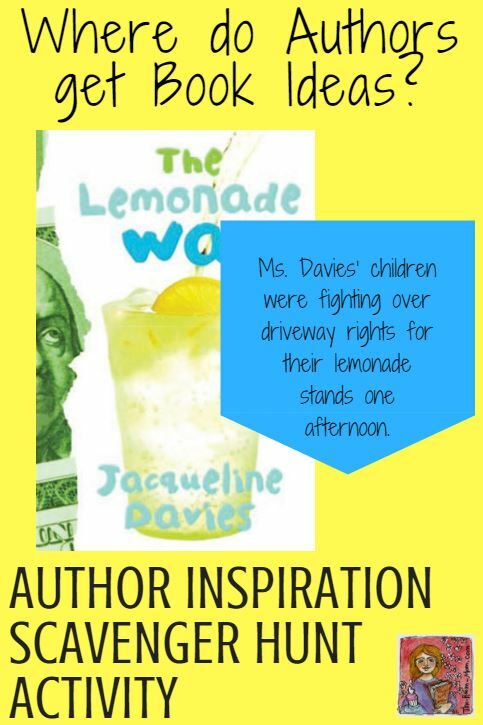 After reading The Lemonade War by Jacqueline Davies, I found an article where Davies explained that her two children were arguing over who had the rights to the driveway for a lemonade stand, and the idea for a lemonade war was born. 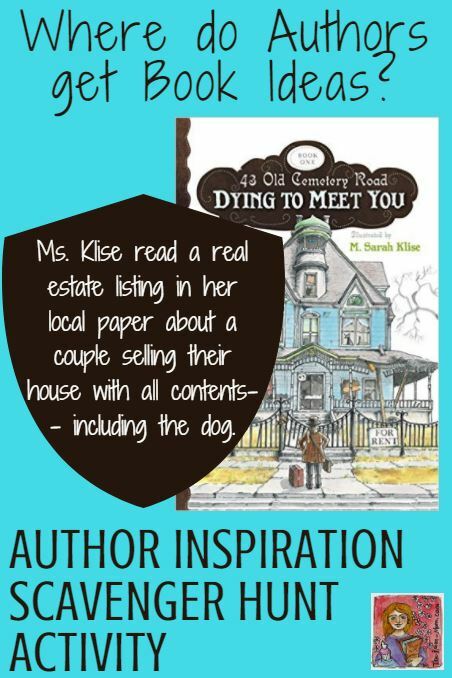 Kate Klise, the author of Dying to Meet You, responded to a letter from my students and shared some background information on her book. She told us that she read a newspaper article about an elderly couple who were selling their house with all of the contents including the dog. From that article, Klise was inspired to write a story that would include a house for rent. If you rented the house, you agreed to “rent” the owners’ child as well. Now that most authors have websites or author’s notes at the end of books, it can be easy to locate the answer to the question, “How did the author get the idea to write this book?” Hunting down the answer to the question is a great way to inspire interest in a book or author, and it has been a great way for me to motivate readers. It also shows students how writers gather ideas and encourages students to analyze small moments in their daily lives and use that as inspiration to start writing. Here is a short list of books that have interesting backstories into why the author decided to write his/her story. 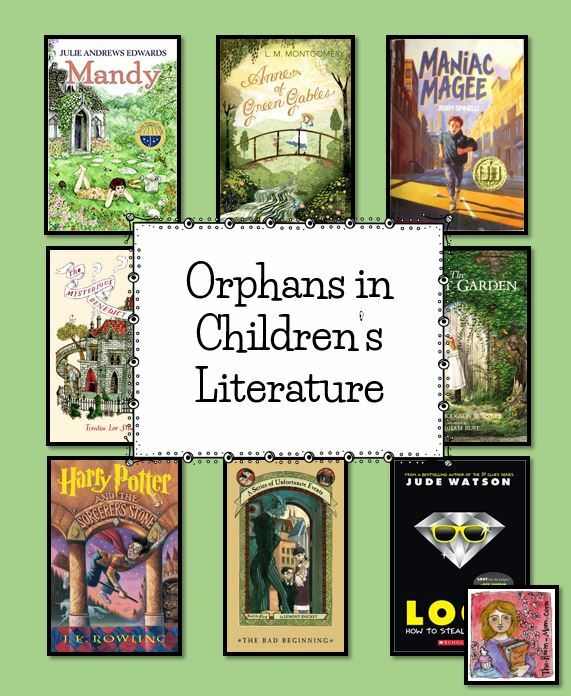 Use THIS ACTIVITY PAGE to have your students complete an author inspiration scavenger hunt to learn how or why an author created a character or plot line in their novel. If you want to hear from the author directly, use this freebie CONTACTING BOOK AUTHORS ACTIVITY. 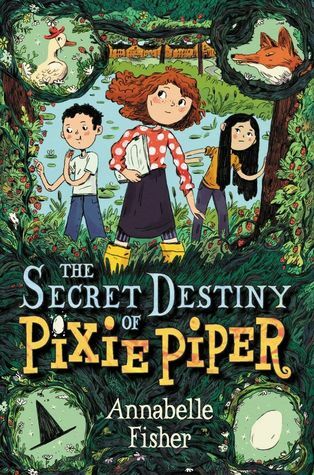 In This Recent Fractured Fairy Tale Book List Post, I highlighted a sweet book Miss Priss and I found this summer called The Secret Destiny of Pixie Piper. 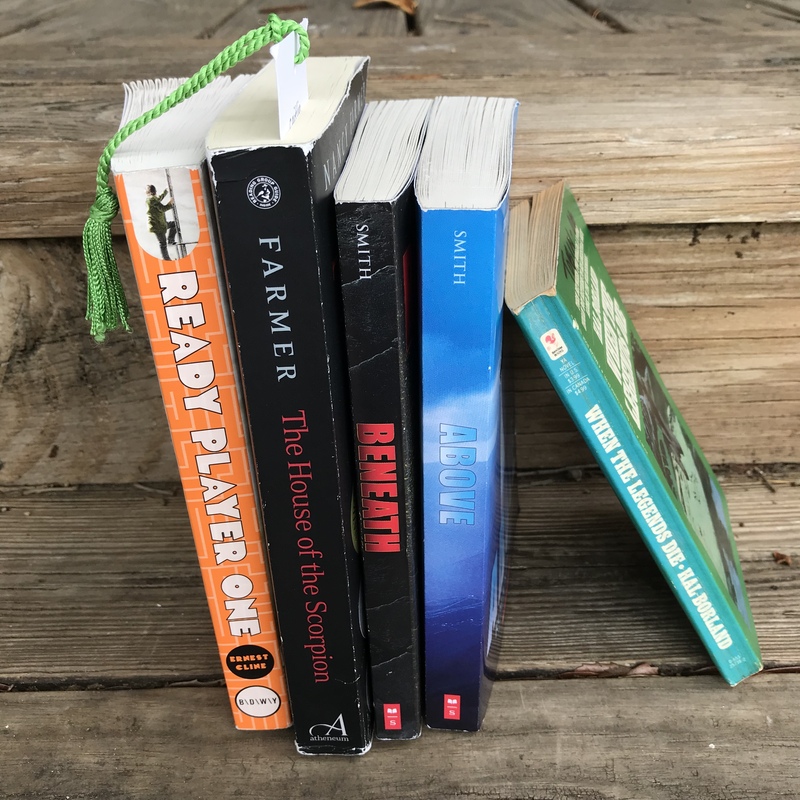 Because of the post, a real live book author contacted ME! She offered to author a guest post at TheRoomMom. 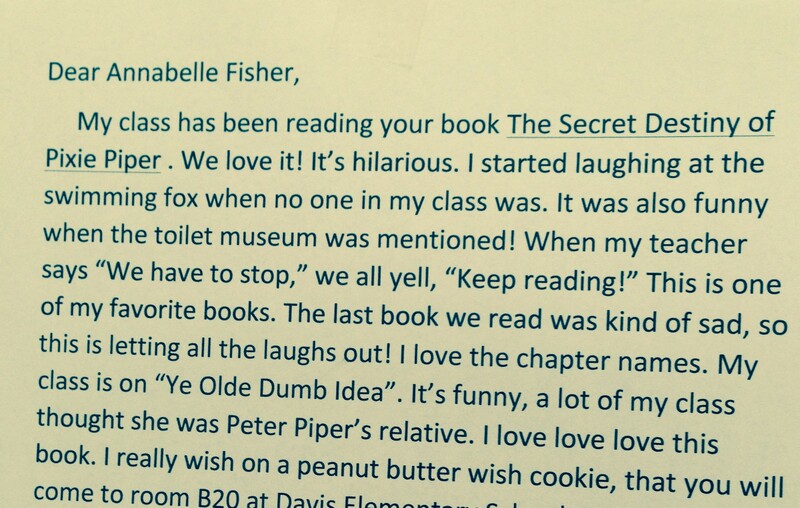 Ms. Fisher offers great tips for contacting book authors and writing letters that authors love to read. Have you ever written to an author before? Have you imagined her (or him!) reading your letter while drinking a cup of coffee? Was this author smiling, laughing, or wishing she could give you a comforting hug? The letters we authors like to receive best are a bit like conversations. The one I posted above is one of my favorites because I could picture the letter-writer’s class laughing or shouting as the teacher read. It included details about exactly what was funny. 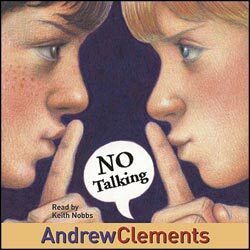 I also liked hearing how my book let the class “get the laughs out” after reading a sad book. I loved knowing that my story made those kids feel better. 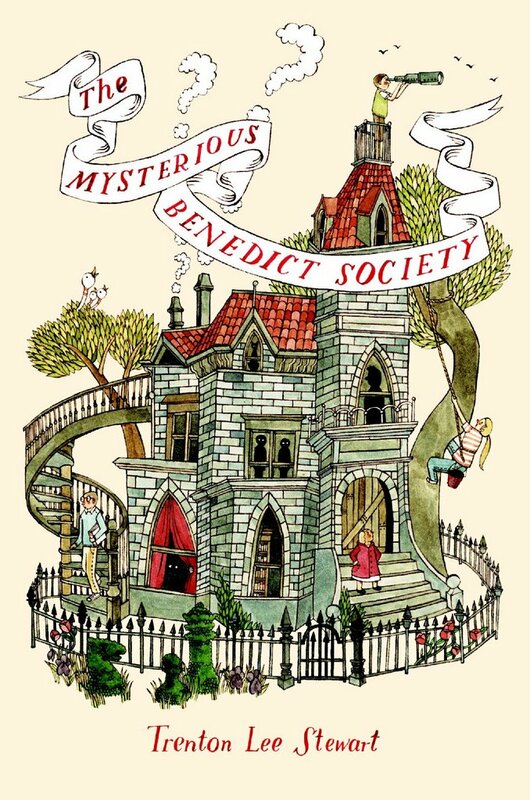 These caring authors are curious about what you think – and so am I. We enjoy knowing not just what our readers liked, but why. We want to know not only where you’re from, but what you would show us if we came to visit your city or town. We like to hear if the main character or another character reminds you of yourself, a friend, or a frenemy. And we absolutely want to know if our books inspired you and how. Your questions and comments remind us that our readers care about what we write. So keep those letters coming! 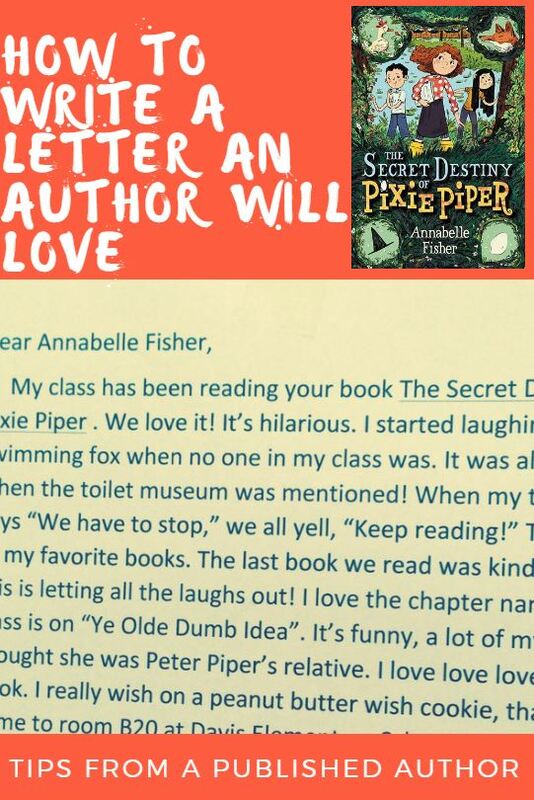 For more help writing author letters, CLICK HERE to download a Free Author Letter Resource on TpT.